To all of those struggling with snow across the country, we&apos;re sorry. 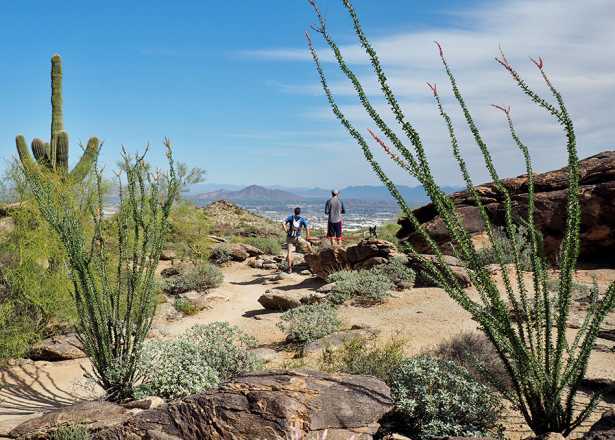 We&apos;ll be busy soaking up sunshine at these five outdoor festivals in Phoenix this weekend. Gather up to watch the champions of the hoop dance share their one-of-a-kind storytelling sport. 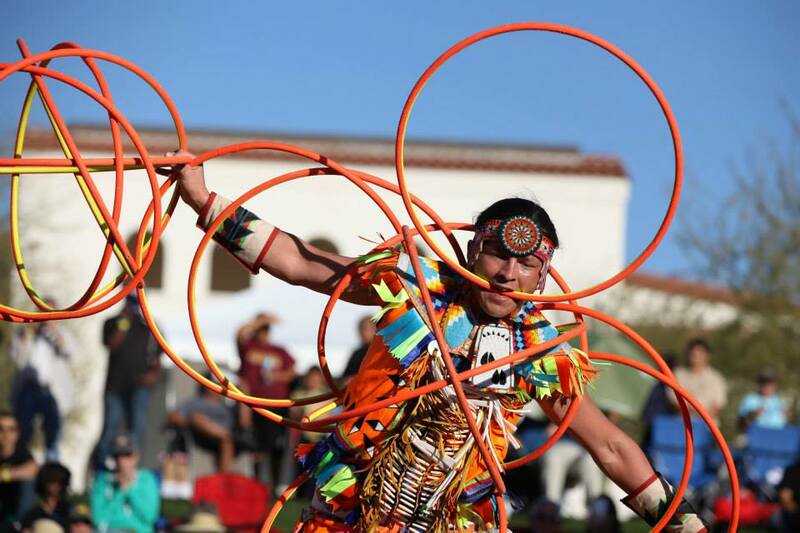 Through a rhythmic dance with colorful hoops, as many as four to four dozen, native dancers craft symbolic shapes and animal designs. The Heard Museum’s annual competition brings together top contestants for two days of awe-inspiring performances. Ring in the Year of the Rooster with three days of continuous entertainment and performances, including traditional dances, martial arts, music and the famous dragon and lion dances. 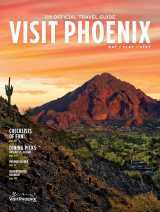 Take a stroll through booths on art, crafts and history, and taste authentic Chinese cuisine. 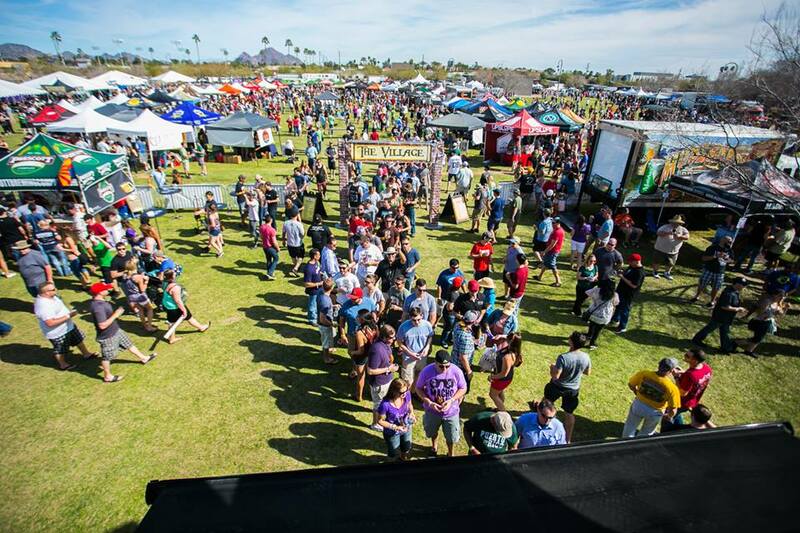 The state’s strongest brews, craft favorites and festival-only features will be out in force in the park this Saturday. Your ticket gets you 40 samples from 130 breweries and a whopping 450 craft beers on tap. 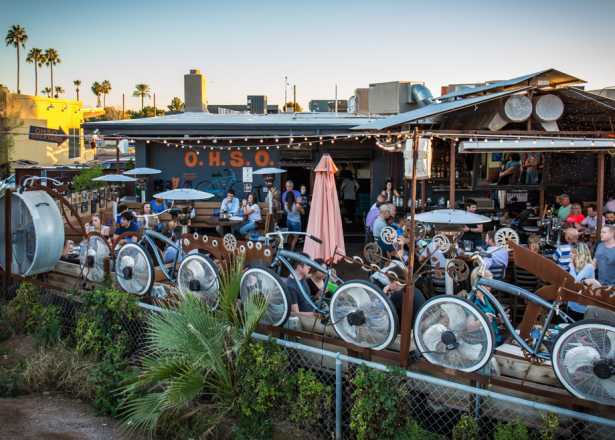 When you leave beer heaven at the end of the day, remember there are more Arizona Beer Week events to enjoy throughout the week. 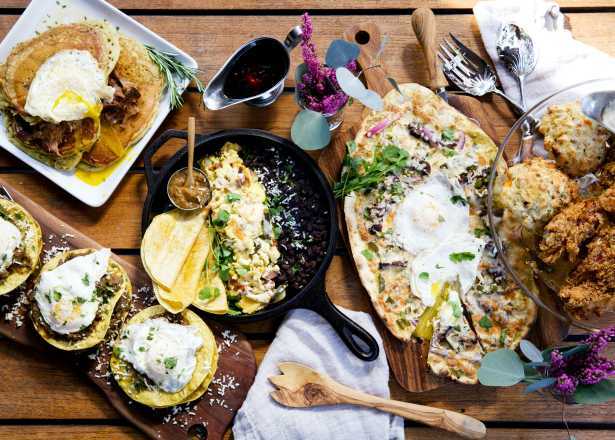 Take a culinary journey to some of Phoenix’s best tastes, all without leaving the lawn. 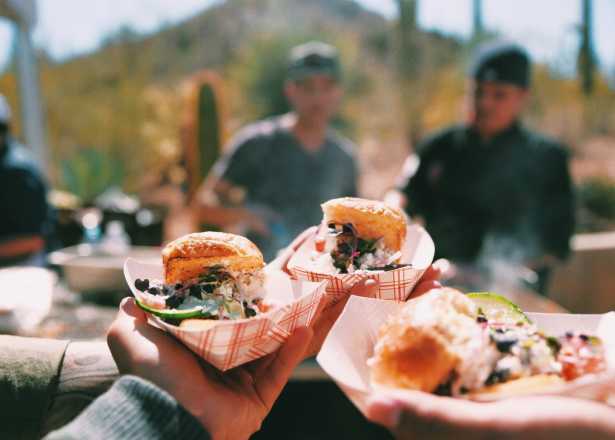 More than 70 food trucks (BBQ, gourmet grilled cheese, frybread, Cajun, waffles and wood-fired pizza among them) will be on hand with $2 sample-sized portions. Brush up on your own cooking skills with chef-led demos, and end the day with a cold treat—it’s set to be a beautiful 70º weekend. Pick up a treat for Valentine&apos;s Day at this three-day festival of sweet local confections and gift vendors. Palate-pleasers include chocolate covered fruits, cookies, fudge, brittle, and more, while artisans will sell jewelry and art. Enjoy live music and a food court.